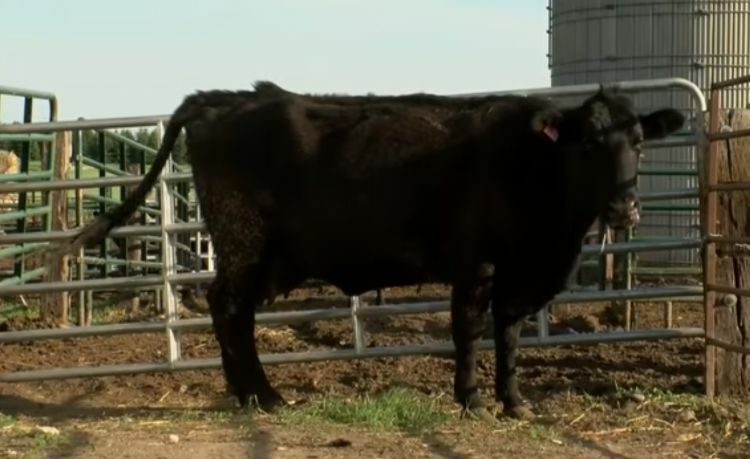 For ranchers, the birth of a new animal is a celebratory time. They depend on successful births to keep their operations running, and much anticipation goes into the arrival of a new animal. Cattle ranchers usually celebrate new births just one at a time. But for one Minnesota family, what should have been an ordinary birth turned into an occasion that was anything but. Husband and wife Deb and Charles Beldo of Sebeka, Minnesota, knew that May 24th, 2018, was already a special day. Their daughter had just given birth and the couple headed out to meet their new grandchild. They never imagined, however, what would await them when they arrived back home. 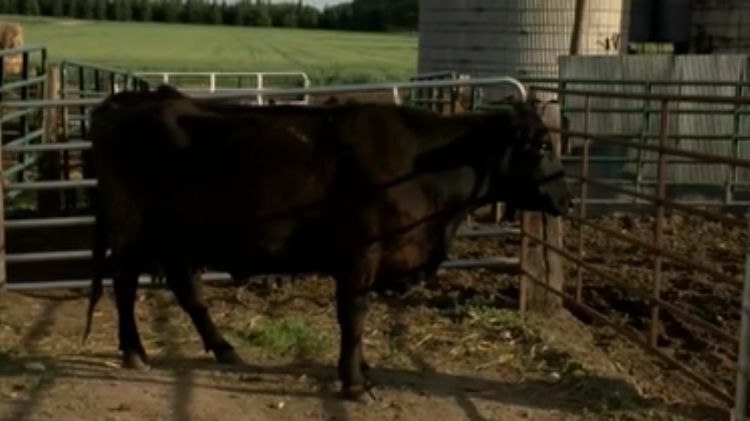 The couple's cow, Momma Moo, was pregnant. When they got back home, they found her in labor. The couple prepared to watch the labor and assist if necessary. The Beldos are no strangers to birthing cows and farming. Their family inherited the farm in 1882. Generations of the Beldos family have lived on the farm ever since, but none have ever seen a birth quite like Momma Moo's. Deb had noticed that Momma Moo was looking a bit larger than usual a few months earlier, but she assumed Momma Moo was going to have twins. 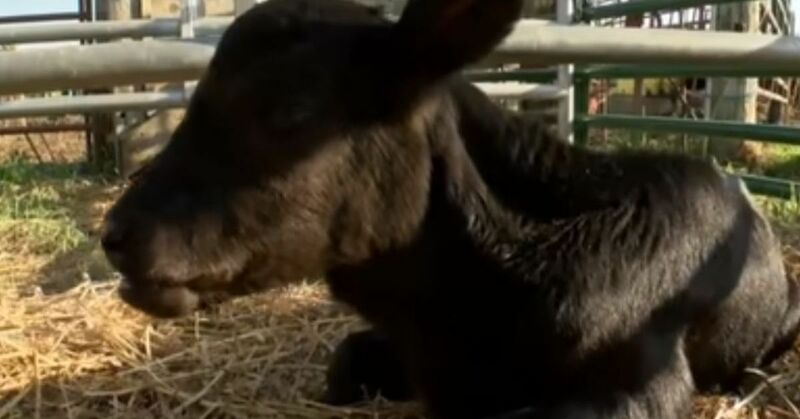 Another cow on the farm had given birth to twins during harsh April weather, but the calves didn't survive. To everyone's surprise, Momma Moo didn't have twins. Instead, she had quadruplets. The chances of a cow giving birth to quadruplets is 1 in 11.2 million, but Momma Moo beat the odds. Deb shared the news to Facebook, where it quickly went viral with more than 82,000 shares. Although the Beldoses celebrated the birth of the four calves, the calves' survival was uncertain. Each calf weighed between just 20 and 25 pounds when born, but the average calf weighs closer to 60 pounds at birth. They helped by bottle feeding the calves to maximize their chances at survival. The family primarily raise cattle for meat, but they'll be naming these four calves and will probably keep them as pets.